***Extremely rare offering***Experience the prestige and distinction of this extraordinary one-of-a-kind country estate in one of Waylands most sought after locations on Rice Road. 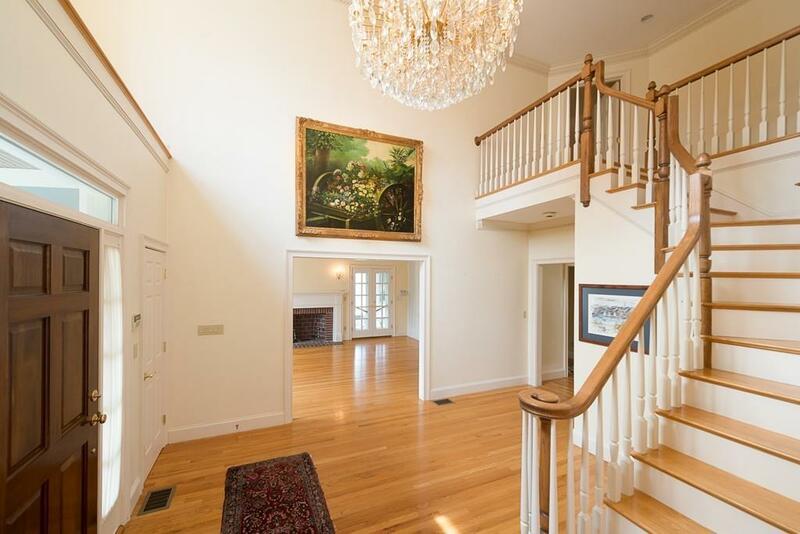 Unparalleled luxury living; this elegant and stately colonial is nested on a hill top of 3.4+ private acres of pristinely manicured grounds w/ expansive pastoral and pond views. Generous 8500+ sq.ft. FP lends itself perfectly to accommodate the needs of everyday living and entertaining. From the sun-filled grand foyer,elegant formal dining room,well-appointed gourmet Chefs kitchen,to the dramatic 2-story cathedral ceilinged family room,expansive media room and libraries,spacious bedrooms & offices,and palatial master w/ two walk-in closets, a walk-out deck and luxurious bath; this stunning residence has it all. 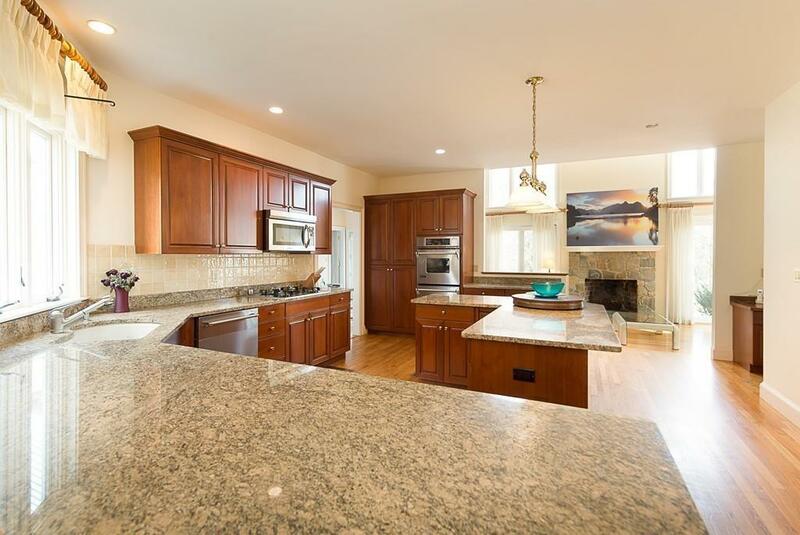 Heated 3 car garage, gunite heated in-ground pool w/ spa, expansive finished walk-out basement perfect for in-law/Au-pair suite, private 3rd floor suite. 20 minutes from Boston. Not to be missed. 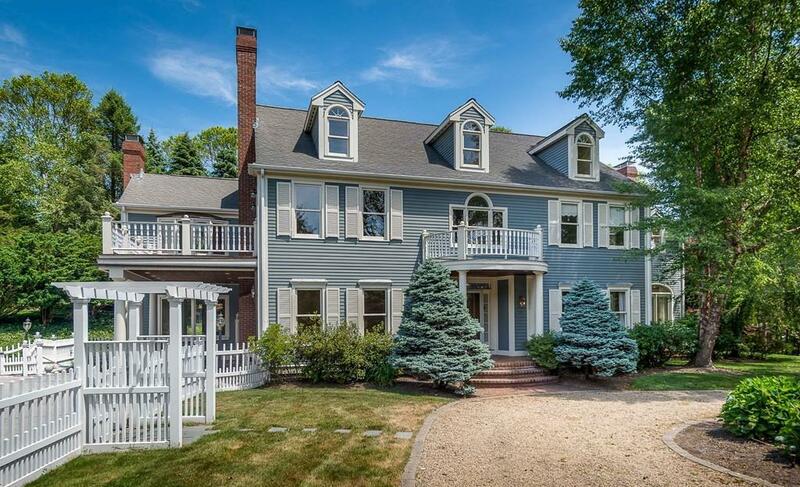 Listing courtesy of Benjamin Barrett of Boston's Finest Realty Group. 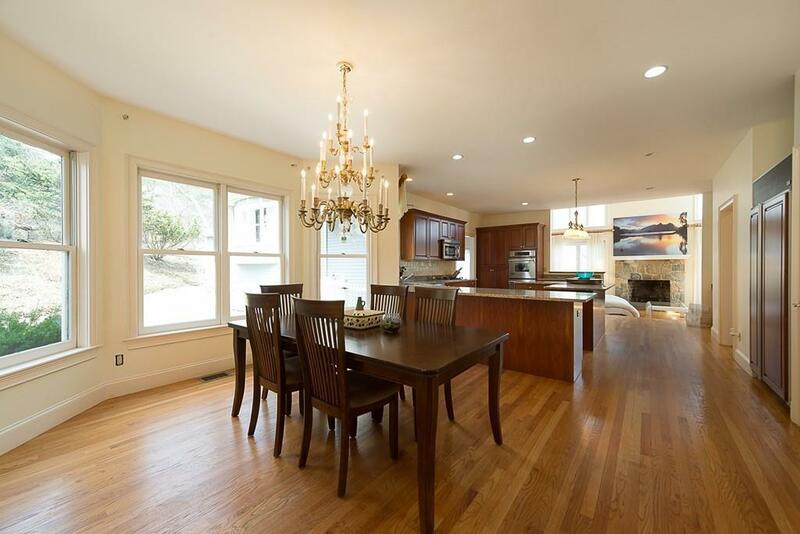 Listing provided courtesy of Benjamin Barrett of Boston's Finest Realty Group.